Jon. Film Addict. Instax 210. Previous Jon. Film Addict. 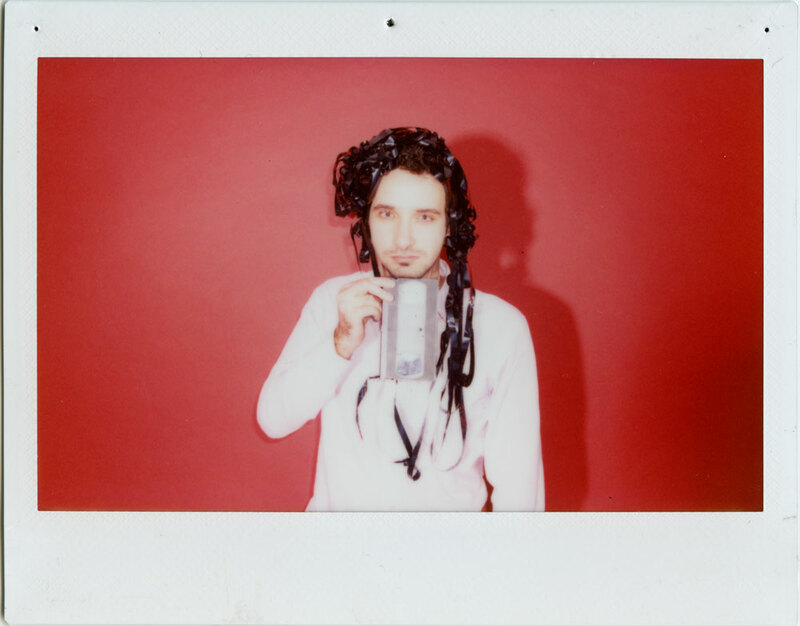 Instax 210.